Learn the Art of Hula with Free Hula Lessons at Whalers Village. Fridays. Learn the Art of Hula with Free Hula Lessons at Whalers Village. 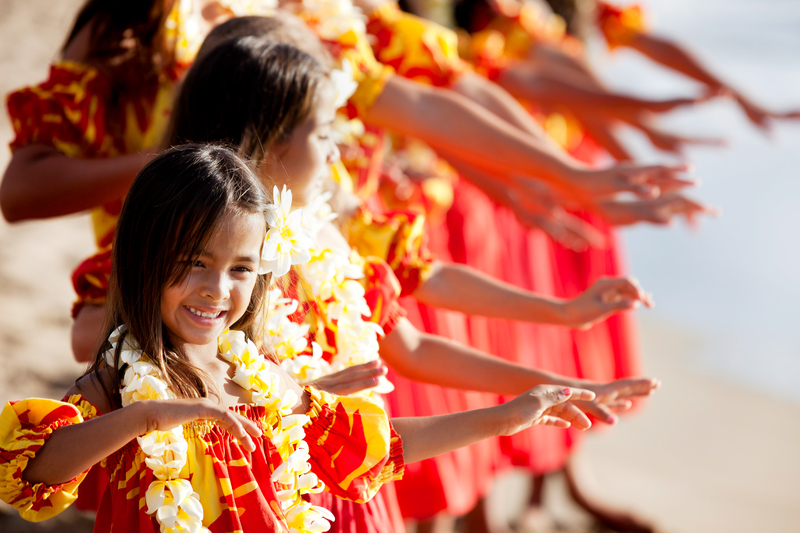 Hula is an authentic dance that originated on the Hawaiian Islands and is often accompanied by chants and musical instruments.This Kaanapali event is a great activity for all ages and is offered on Fridays from 3-4pm. Meet at the lower level courtyard.